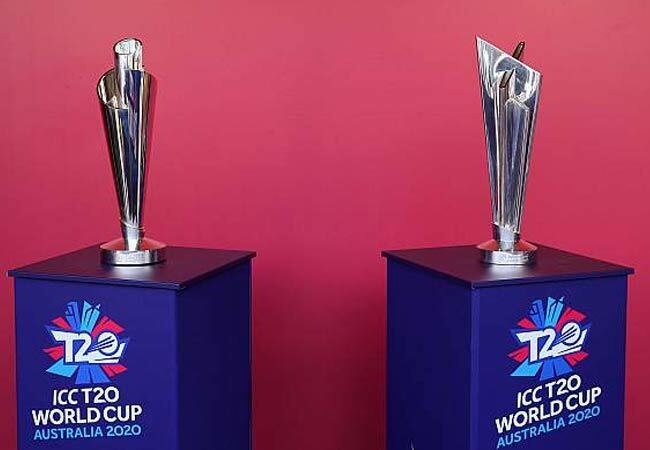 The ICC Women’s T20 World Cup 2020 will take place from February 21 to March 8 in 2020 in Australia, followed by the ICC Men’s T20 World Cup 2020 from October 18 to November 15. This will be the first time when the women’s and men’s T20 World Cups will be held as standalone events in the same year and in the same country. Finals of both the tournaments will be held at the Melbourne Cricket Ground. Ten women teams will contest 23 matches and 16 men teams will contest 45 matches across Australia in eight host cities and 13 venues. Women’s defending champions Australia will play India in the opening game of the tournament whereas men’s tournament will open its Super 12 stage with hosts Australia taking on Pakistan, currently the world’s top-ranked team. For the men’s edition, eight top-ranked teams as of 31 December 2018 have automatically qualified for the Super 12 — with Afghanistan being a notable inclusion. The remaining four teams will be determined through the first qualifying round played in Geelong and Hobart leading up to the Super 12 stage. Eight different teams will fight it out in the qualifying round, and Groups A and B will eventually subsume two teams each. Sri Lanka and Bangladesh, having finished ninth and tenth respectively in the rankings, are the two known teams in the first qualifying round. The remaining six teams will be picked through another qualifying tournament that will be held later in 2019. It’s interesting to note that India and Pakistan have been drawn in separate groups for both women’s and men’s edition, and the same goes for Australia and England. The women’s final at the MCG will be a chance to set a new world record for attendance at a women’s sporting fixture, the current highest being 90,185 at the women’s football World Cup final between Chile and the USA in 1999.